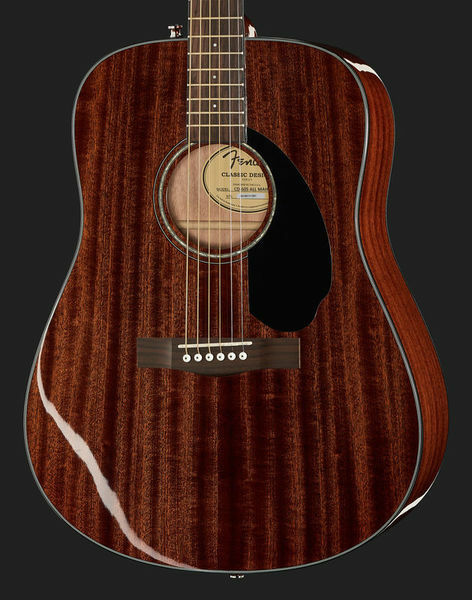 The re-designed CD-60S dreadnought is also available with the warm, mellow tone of an all-mahogany body. 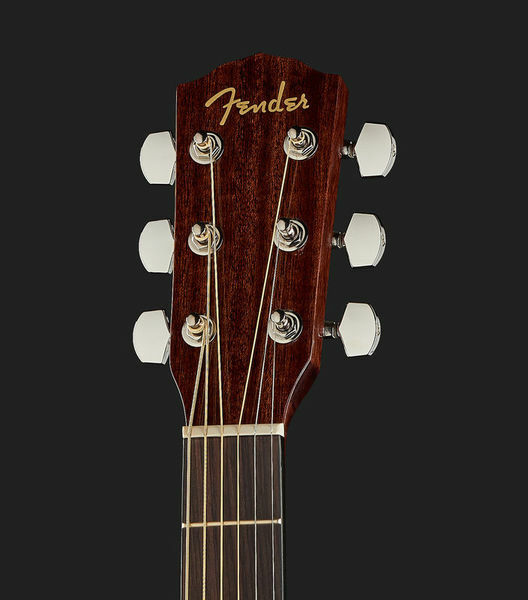 Don’t let the price tag fool you; this guitar boasts upgraded features at an attractive price, including a solid mahogany top, rolled fingerboard edges and a new easy-to-play neck shape. 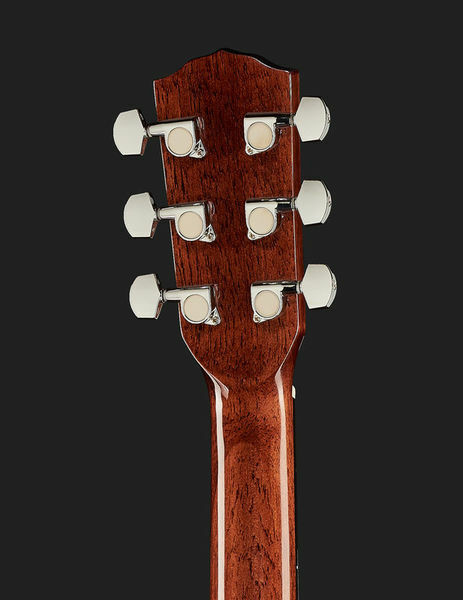 The CD-60S is an entry-level Classic Design model and features mahogany back and sides and a rosewood fingerboard. 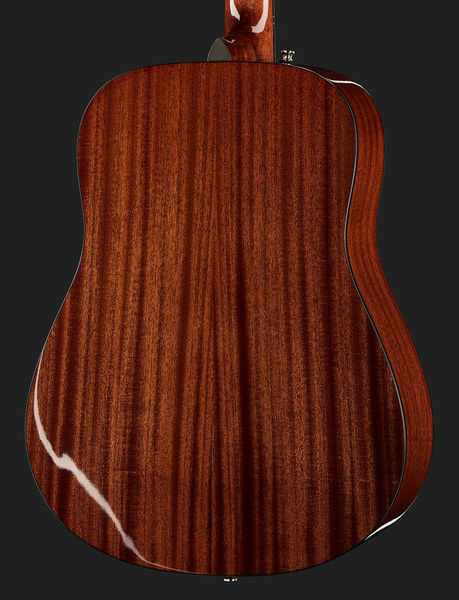 The dreadnought-sized body provides traditional full-bodied tone with plenty of projection. A great choice for any aspiring player, the CD-60S delivers a bold playing experience.